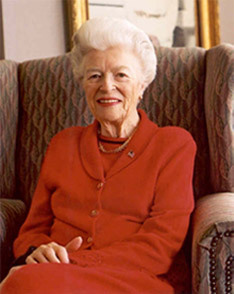 ​In the 1990s, SILJ recognized the need to advance research specifically for women’s health. Our club organized a symposium and recruited speakers from the National Institutes of Health; thereby attracting support from leading health researchers. To encourage local research, SILJ founded the Doris A. Howell Foundation for Women’s Health Research. The Howell Foundation funds research grants for young scientists studying women’s health issues. SILJ underwrites one of those grants annually. In 2007, SILJ partnered with Just In Time for Foster Youth to help young women who had “aged out” of the foster care system at 18; at which time their futures are at risk without the resources and relationships needed to thrive. Many become homeless or repeat the cycle of foster care with their own children. Through financial and program support, SILJ has helped these young women transition to safe housing, graduate from college, and become confident, capable and connected. Since 2010 SILJ has worked to prevent girls and young women from being coerced into sexual exploitation and slavery. 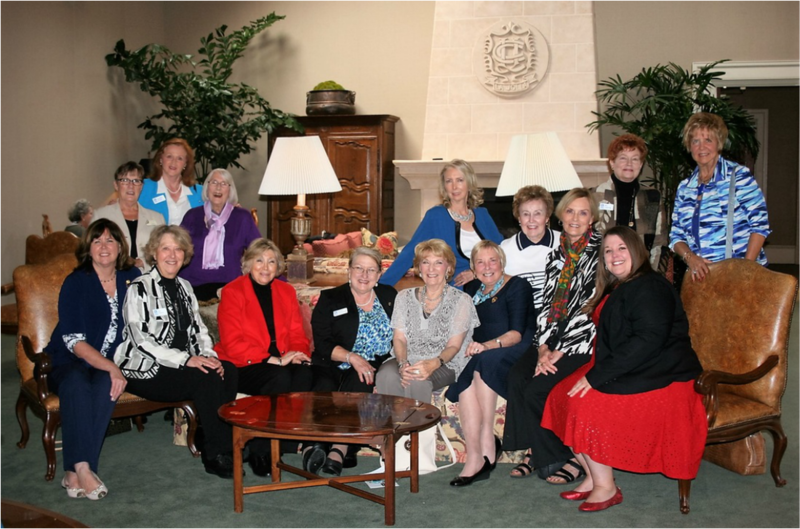 SILJ and other local Soroptimist clubs founded Soroptimists Together Against Trafficking! (STAT!). This collaborative group works with victim services providers, educators, prosecution and law enforcement to promote awareness of the problem, and support victim resources. STAT! represents local Soroptimist clubs on the San Diego Regional Advisory Council on Human Trafficking.